Have You Considered Buying Coverage For HOA Loss Assessment? – Service Insurance Group Company. While the HOA organization by itself will typically have its own insurance policy, some homeowners are finding it worthwhile to purchase inexpensive, supplemental loss assessment coverage from home HOA insurance agents. In the right situation, this extra insurance can end up being very helpful. What Is HOA Loss Assessment? 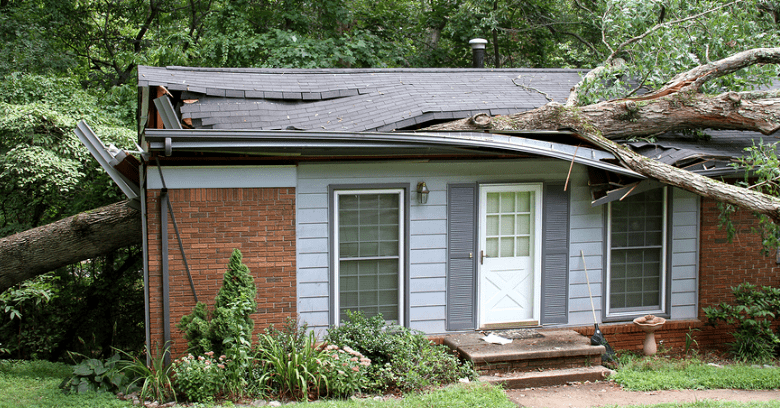 Loss assessment is essentially the payment of damage claims by an HOA. Every HOA holds an insurance policy that is purchased through home HOA insurance agents and paid for with some of the funds collected from all member homeowners. That policy covers things like damage in the community and liability claims. Loss assessment typically applies to the association; however, it can extend to homeowners themselves. Since this coverage is separate from standard home owners insurance coverage, some homeowners choose to supplement their personal home owners insurance policy with it. How Can A Loss Personally Affect A Homeowner? Although the HOA holds its own insurance policy, claim payouts are subject to the limitations of the policy like with any other policy. 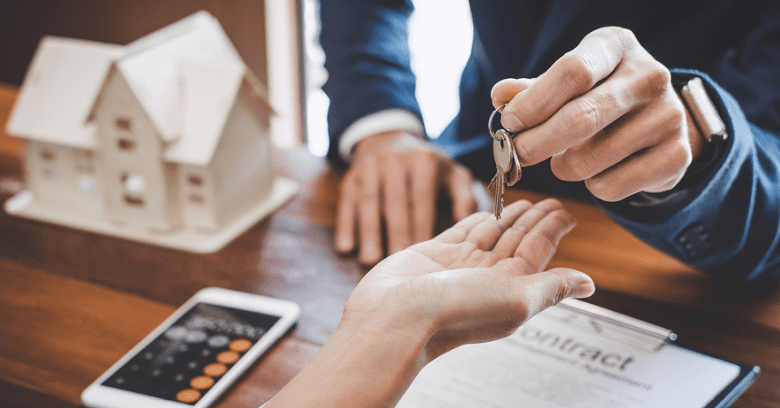 Should a claim exceed the policy limits or simply not be covered by the policy, the balance must be paid by the homeowners within the organization. Usually, the balance of the claim is evenly divided among all the association members. Unfortunately, even when divided among multiple HOA members, high liability claims balances could end up costing each member homeowner tens of thousands of dollars. This is becoming a more common concern among homeowners as the years go by and the cost to repair damages and cover liabilities continues to rise. If the HOA is uninsured or underinsured, loss assessment coverage could provide vital protection for a homeowner. Should You Buy Loss Assessment Coverage? Generally speaking, purchasing supplemental loss assessment coverage from home HOA insurance agents could be beneficial for you, especially if your HOA has moderate to high liability or damage risk. Since your standard home owners insurance policy will not cover HOA-related damages, this inexpensive policy will come into effect should you be held responsible for part of an HOA loss assessment claim. Yet like all other insurance policies, supplemental loss assessment coverage is still subject to exclusions and limitations. 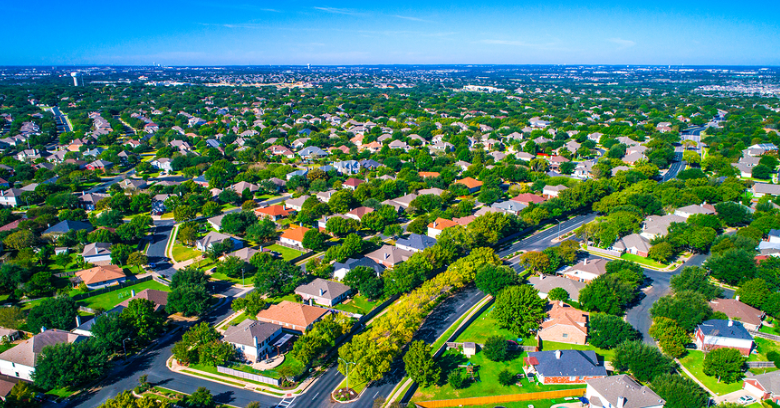 Be sure you understand what type and how much coverage your HOA has and what your neighborhood’s risk assessment is so you can purchase the right coverage. If you own a house or condo in a neighborhood with an HOA, it’s a good idea for you to look into supplemental loss assessment insurance coverage to personally protect yourself. This coverage is separate from your regular home owners insurance; but can be equally protective in the event of a claim against the HOA. Experienced home HOA insurance agents who understand HOA policies and can help you choose the most suitable supplemental coverage! Need HOA Insurance In College Station Texas? Let The Agents At Service Insurance Group Help!